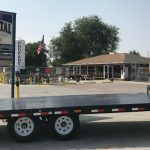 Horse Trailer Rental - A & J Time Rentals, Inc. 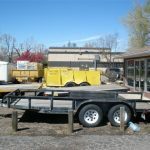 Horse trailer rental is one of our top requests. 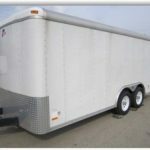 We have several types of horse trailers for rent and often for sale. 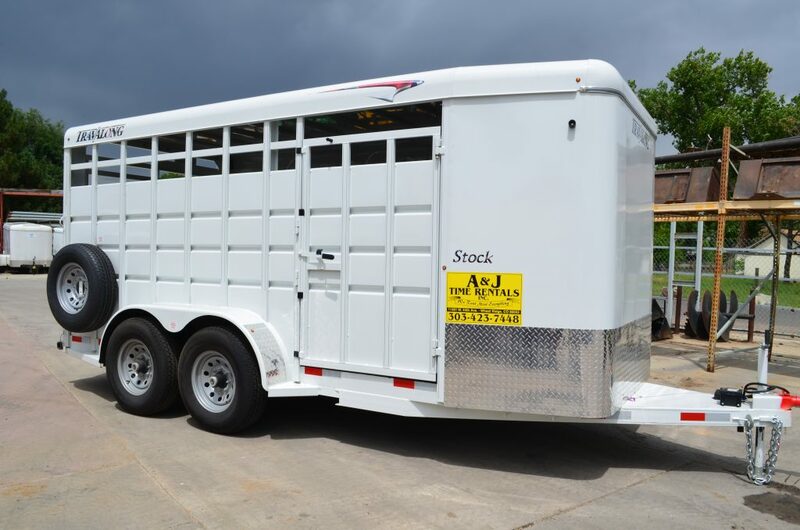 We have standard two horse trailers, a four horse trailer, and a livestock trailer, which works for horses or other live stock. 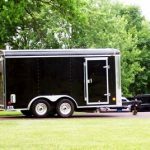 All of our horse trailers are bumper pull with a standard hitch and they all have electric brakes for safety. 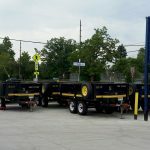 At A&J Time Rentals we are committed to providing you with reliable quality equipment at competitive prices. Call A and J if you need a Horse trailer rental.